Apartment Franzele is the perfect starting point for many hiking tours. 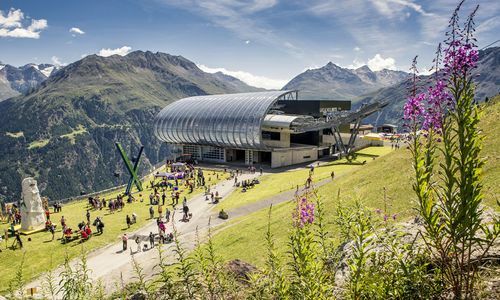 Without any vehicle you get to the great hiking area of Soelden. 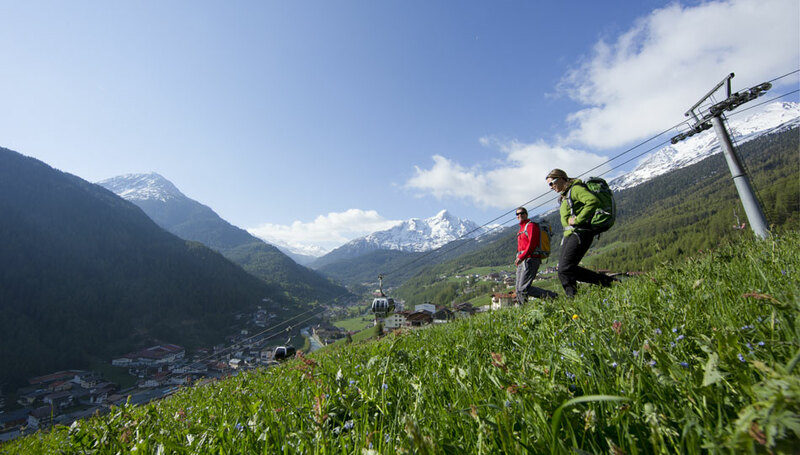 Thanks to Soelden's marvellous scenery and its quaint huts the area is one of the most beautiful hiking destinations in Austria. 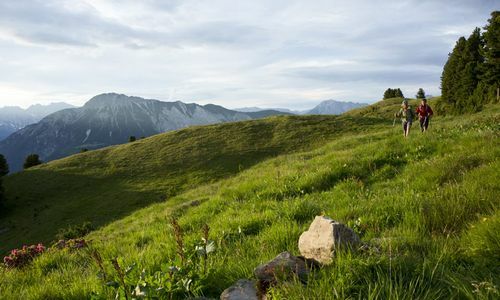 Hiking paths start at 1.377m and lead to high alpine peaks with a hight of 3774m. 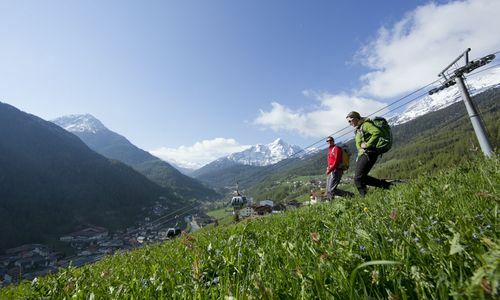 In other words there are tours for advanced hikers but also paths for kids and families! Locals will welcome you at the huts and pastures. 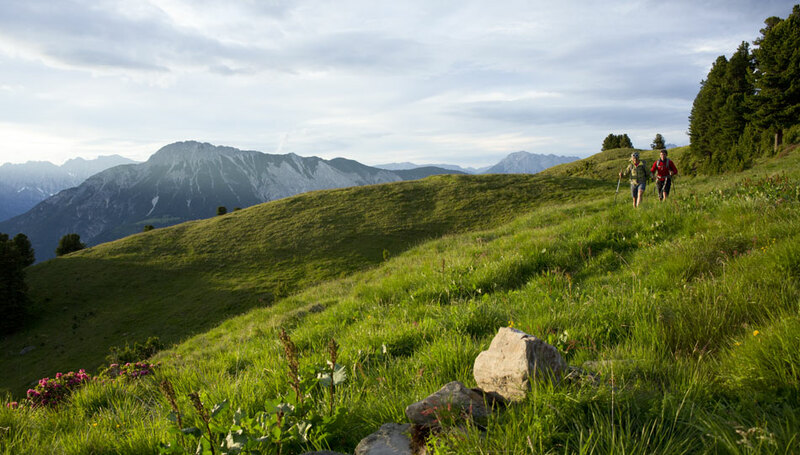 Explore 21 mountain lakes and 600 surrounding peaks; 174 of them are higher than 3.000m. 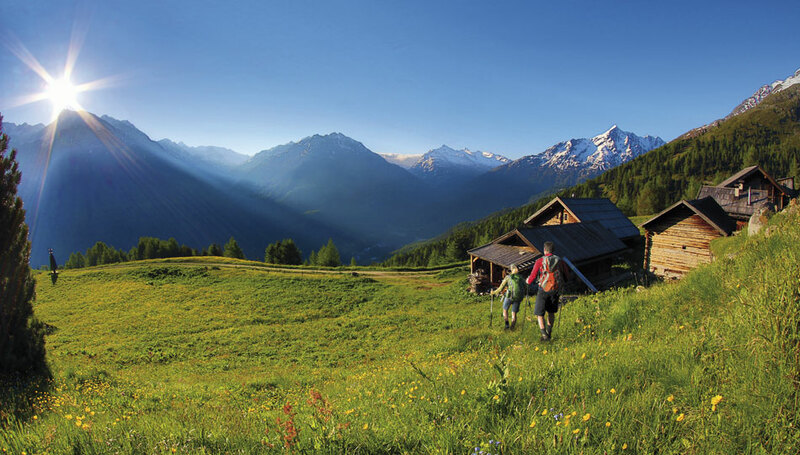 For sure "Apartment Franzele" provides hiking maps, tips and a list of all huts. Get them for free at our front desk. 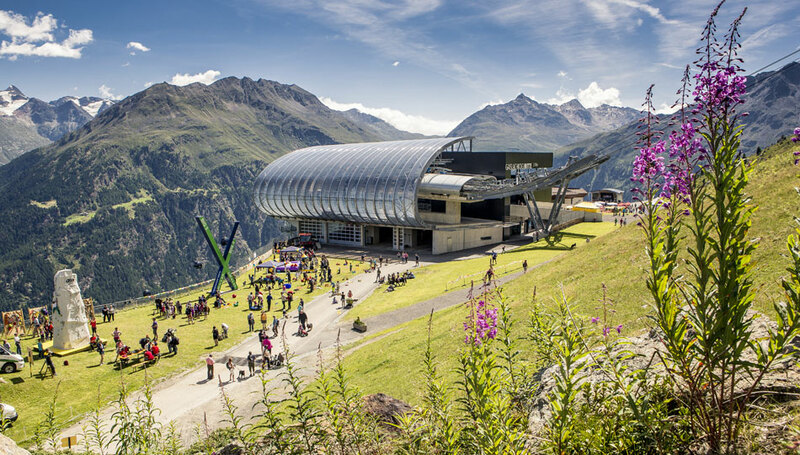 Do something totally different: Have your breakfast at Gampe Thaya high above Soelden. Selected local products from farmers strengthens you for eventful days. Just let us know, if you're interested - We'll make the booking for you.